CX is a further Grouzer development, featuring wide paddle spikes, doubled up on each track plate. 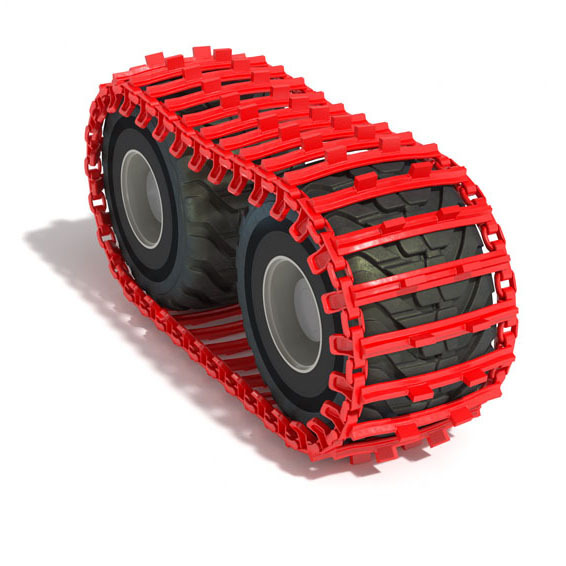 This track is best suited to Harvesters and medium to heavy Forwarders. They give peak performance for climbing with unsurpassed traction.